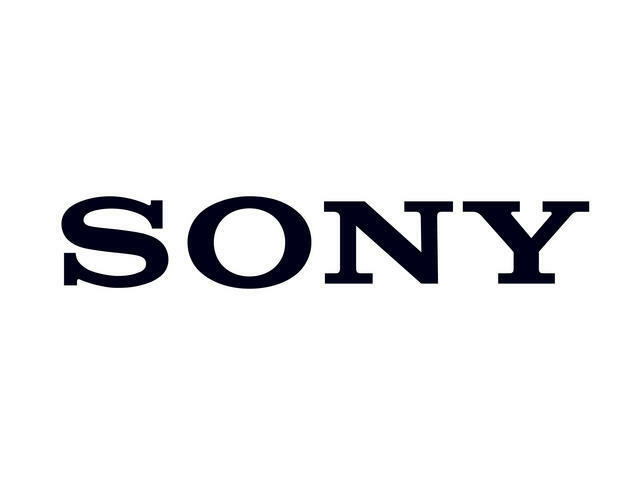 (AP) TOKYO - Japanese news reports say Sony Corp. (SNE) will cut about 10,000 jobs worldwide over the next year. The Nikkei business daily and other media Monday said Sony's decision to slash 6 percent of its workforce comes as it struggles with weak TV sales and swelling losses. Sony spokeswoman Yoko Yasukouchi wouldn't confirm the reports. New CEO Kazuo Hirai is holding a press conference Thursday. Sony has announced restructuring plans by selling its chemical unit. Sony is also merging its LCD panel operation with Toshiba and Hitachi. Yasukouchi said those changes could affect up to 5,000 employees who are subject to transfers. Sony reported a 159 billion yen ($2.1 billion) loss for October-December and more than doubled its projected loss for the full fiscal year.